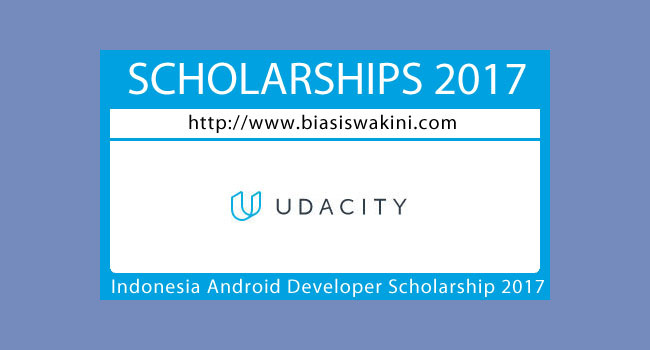 Google has funded 500 full scholarships 2017 for the Associate Android Developer Fast Track program, to help provide top-notch education opportunities for aspiring Android developers across Indonesia. If you have some programming experience and are eager to build Android mobile apps, this scholarship is a great next step in your career! - Build amazing Android apps and get job ready! You will need to submit your application via Udacity online application form which can be click from here. 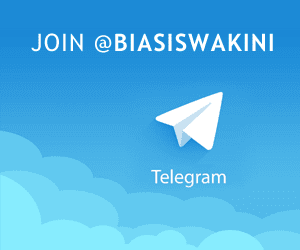 0 Komentar untuk "Indonesia Android Developer Scholarship 2017"